Apparel - Ambit Technologies, Inc.
With an Ambit apparel pos system, you will improve customer service, reduce training time and maximize your profits. You'll have the ability to monitor popular trends to make sure your inventory is always updated. 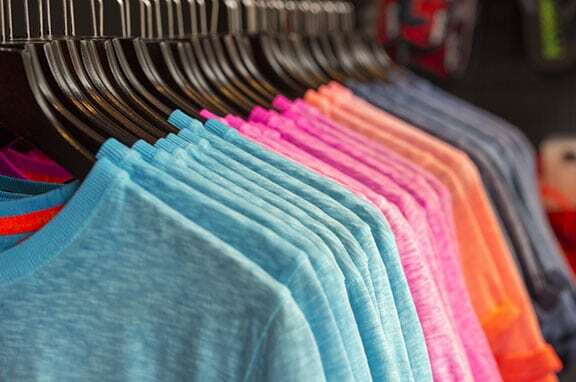 Knowing the right sizes, color and styles to keep in stock is crucial to the success of any clothing or apparel retail store. Keep track of inventory by managing up to three dimensions of your apparel. Identify clothing or apparel that is a candidate for a markdown, promotion or sale. Easily generate detailed reporting to understand what inventory is best and worst selling. Email marketing can make customers come back for more. With the reports generated from your Ambit POS system, you can determine the type of emails you want to send. Each time a customer buys a certain shirt, it will be entered in to your system. The system can then determine if there is a trend in what they have purchased and send them an email enticing them to come back for a sale on that type of apparel. You can also track your most popular email campaigns by seeing how many people open and view certain ones. Ambit apparel POS systems offer e-commerce functionality, allowing your store to expand with online sales without any added hassle. Retailers can manage both their brick-and-mortar and online stores from one powerful solution, allowing them to run reports and analyze sales history. 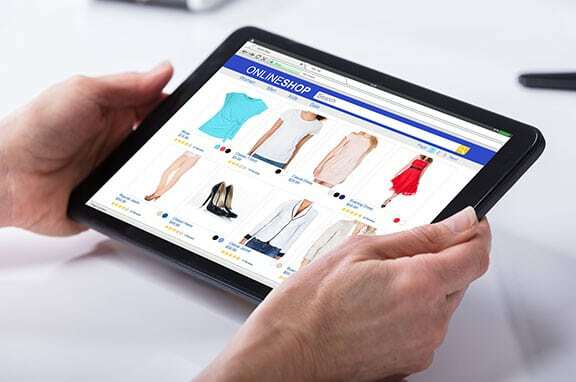 With e-commerce, apparel stores can attract new customers and encourage existing customers to make more purchases. 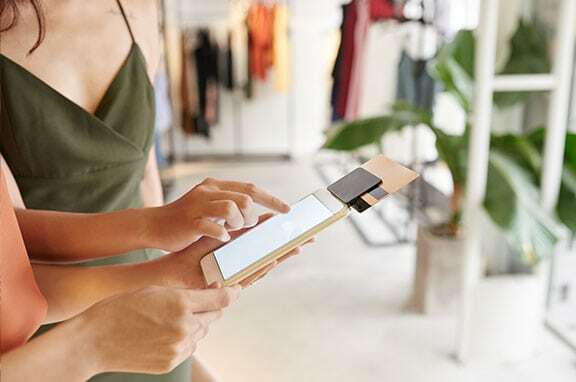 With the ease of Ambit mobile POS, retailers can take their apparel stores anywhere. When combined with warm weather, mobile POS can pave the way for sidewalk sales, sample sales, trunk shows and other outdoor events. 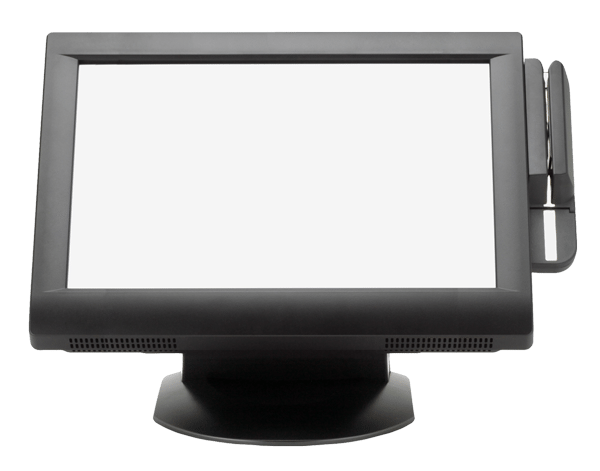 Mobile POS can also be used to keep lines moving during the busy back-to-school and Christmas seasons, allowing customers to check out anywhere. Increased selling opportunities allows for increased apparel sales. 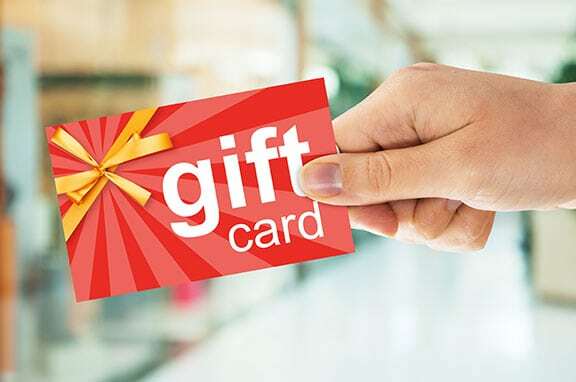 Retailers across the country are using gift cards to solidify relationships with new customers and strengthen relationships with existing customers. Ambit apparel gift cards offer no cash back, so the value remaining after a partial redemption stays on the card, allowing for additional opportunities to sell apparel. The apparel gift card program also offers real-time data capture, multi-store integration and reporting capabilities, making it easy to keep track of customer information and measure success.